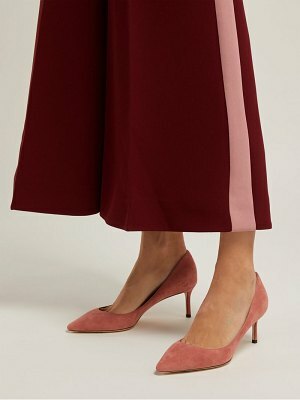 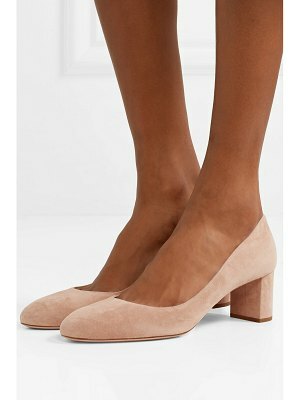 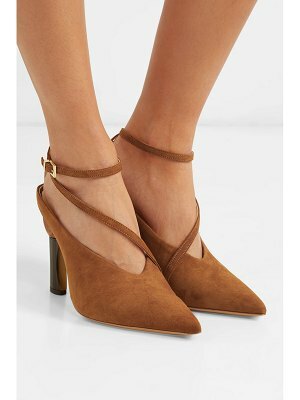 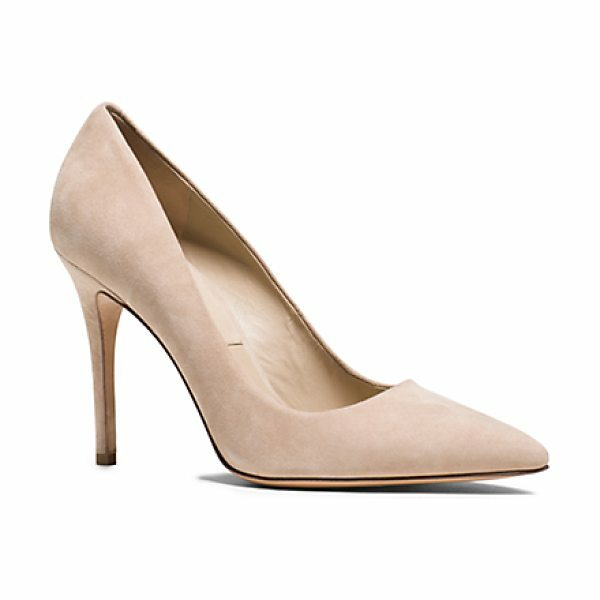 Impeccably Crafted From Sumptuous Brushed Suede Our Classic Aarons Pumps Are An Elegant Foundation To Every Outfit. 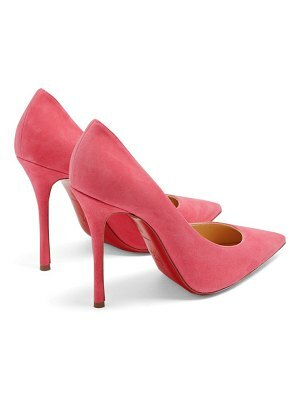 The Sleek Stiletto Heel And Pointed-Toe Silhouette Will Lend A Feminine Air To Every Look. 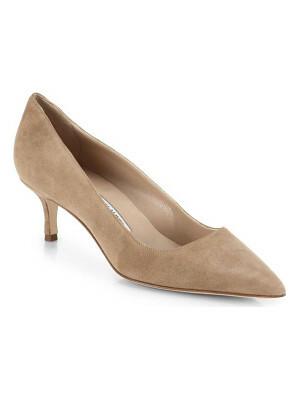 Slip Them On With The Seasonâ€™s Rich Textural Tweeds Or Let Them Ground An Embellished Dress.